Australia has one of the highest rates of melanoma in the world, killing one person every six hours. 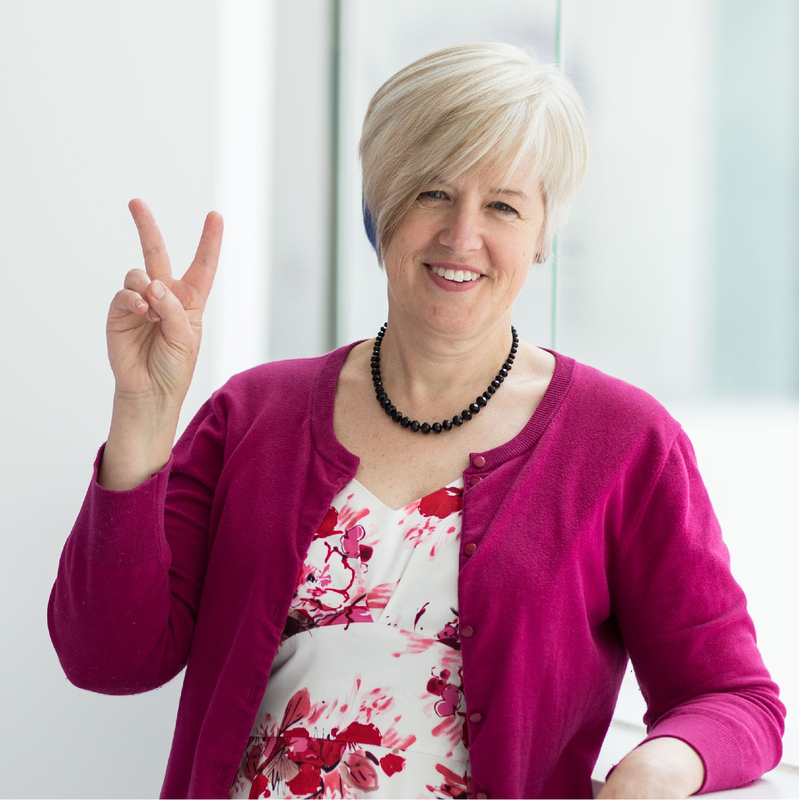 Originally founded as the Melbourne Melanoma Project (MMP) in 2010, Melanoma Research Victoria (MRV) was built on the belief that if researchers, patients, businesses, governments and communities, collaborate and push the boundaries every day, melanoma can be wiped out – for good. 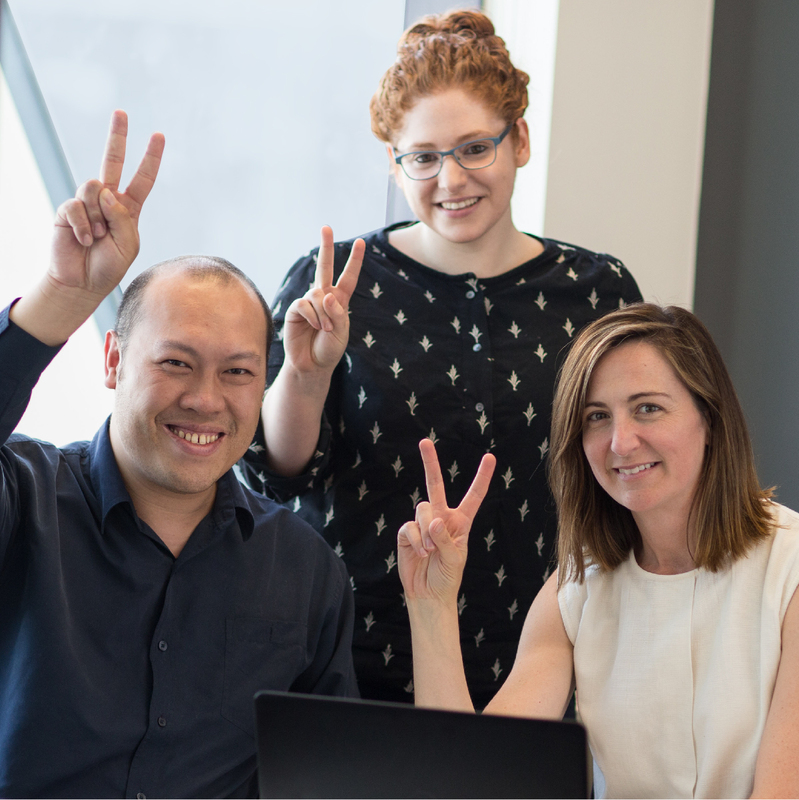 The Melbourne Melanoma Project has grown significantly since its inception eight years ago, working with approximately 2,500 patients in over 500 postcodes. 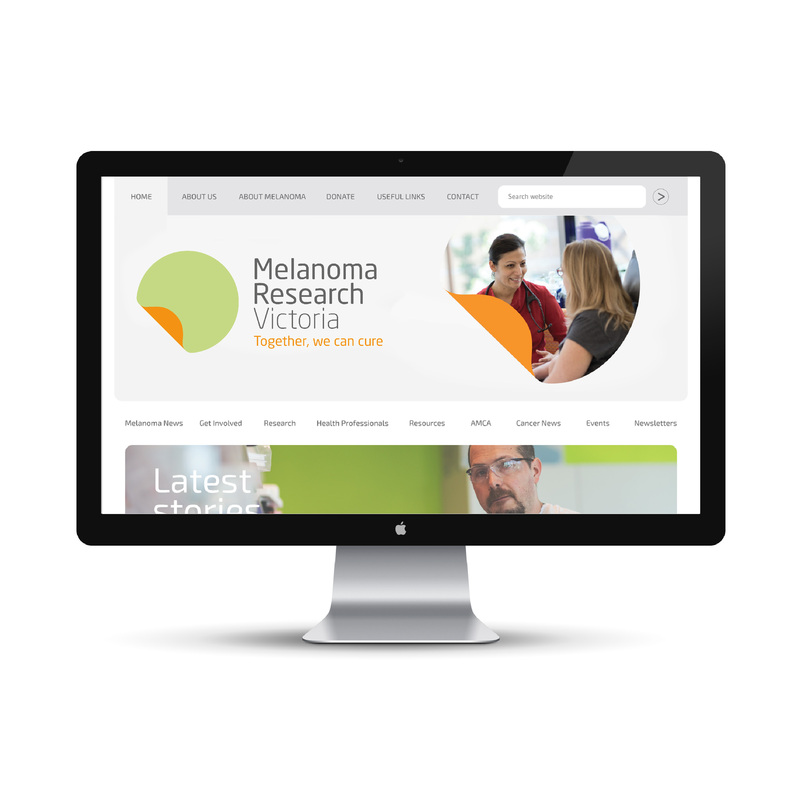 This highlighted the need for a new name, Melanoma Research Victoria, and a new brand identity to reflect the organisation’s purpose and values. The goal was to create an iconic device that drew on MRV’s values of determination, innovation, and compassion. 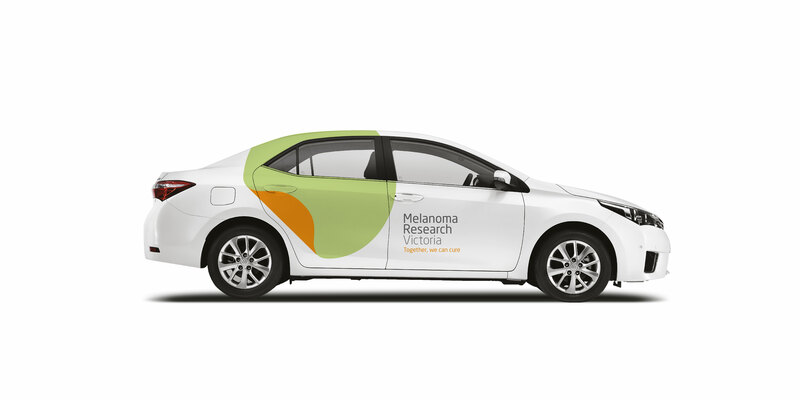 The brand positioning line was developed to describe MRV’s driving purpose, “Together, we can cure.” The circle icon represents melanoma, and the peel represents the beginning of the journey to wipe out the cancer. 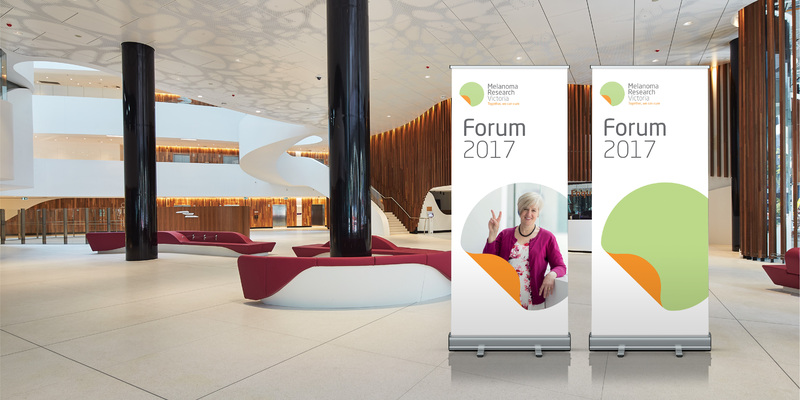 We also focused on developing a fresh colour palette, with green and orange to convey life, hope and optimism. 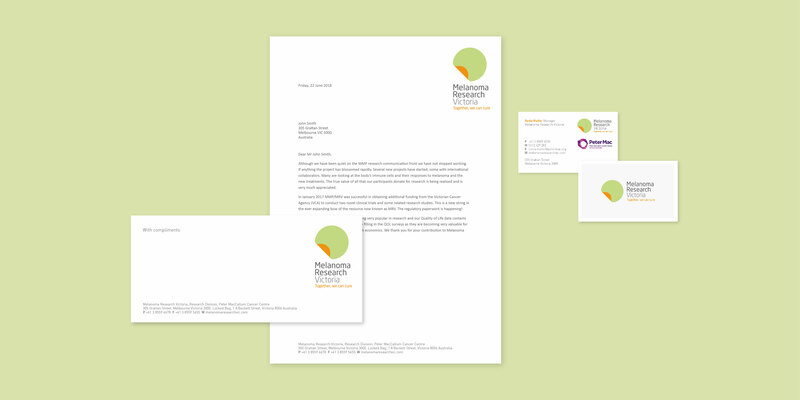 The typography style communicates innovation, while the rounded corners give a sense of warmth and approachability. 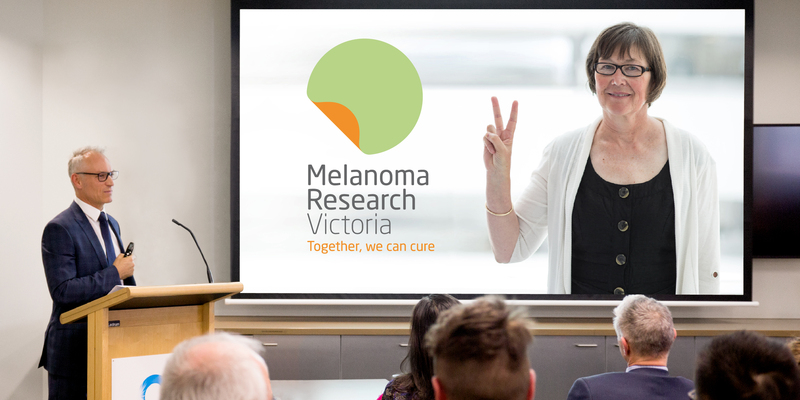 The feedback on the new brand identity from the Melanoma Research Victoria team of researchers, patients, and committees has been incredible. According to Kevin Lane Keller in Harvard Business Review’s Strategic Marketing, the world’s strongest brands share 10 attributes. Complete the Brand Effectiveness Score Card to determine how your brand performs.